BUCKTHORN ( Berries ) - An excellent, non-habit forming, laxative and bowel cleaner. Not quite as strong as Cascara Sagrada (also a wonderful bowel cleaner). Aid to restore proper bowel flora (helpful bacteria) which prevent many contagious illnesses. 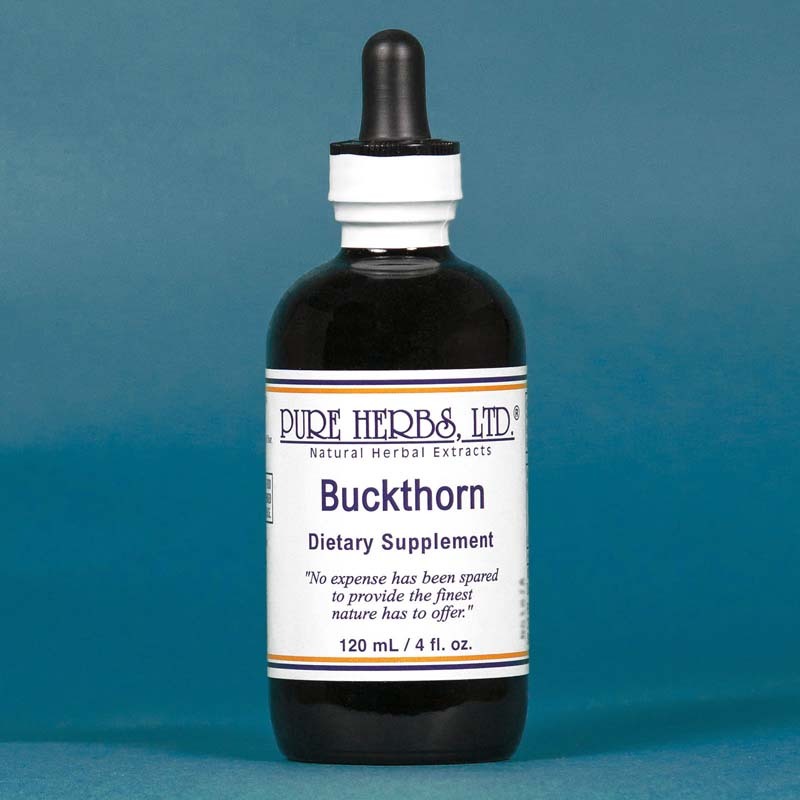 These normally occurring helpful flora (bacteria), are encouraged by the use of Buckthorn, and manufacture the B vitamins & antibodies (natural substances that promote immunity), which act much like a natural vaccination against a multitude of illnesses. Take with a dietary source of fiber, such as 8 to 12 capsules of Alfalfa or raw chopped Carrots or Oat Bran daily. To get rid of warts or itching skin, take Buckthorn internally and externally. Internal cleansing eliminates the cause. For itching conditions rub Buckthorn Extract into the area 3-4 times per day. Hourly, if severe problem. If drying of skin is a problem with use of extracts, apply vitamin E oil from 100 i.u. (international units) capsules as needed. For intensive action, apply vitamin E oil first to the skin, then a pad of gauze or cheese cloth material soaked with the extract, cover with plastic and leave on over night. Clean the area and allow the area to dry before repeating the application for the day time. Change morning and night. Persist until the condition is corrected. Buckthorn is your friend. 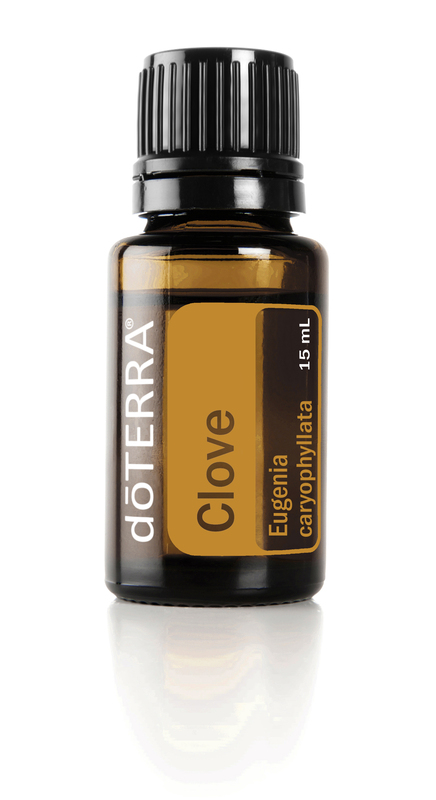 * DOSE:For internal cleansing and bowel regularity, 40 drops to 1 tsp. each night before retiring, increase to 1 Tbl. in juice, if needed to blast things loose. NOTICE: This product contains buckthorn also known as cascara sagrada. Read and follow directions carefully. Do not use if you have or develop diarrhea, loose stool, or abdominal pain because buckthorn may worsen these conditions and be harmful to your health. Consult your physician if you have frequent diarrhea or if you are pregnant, nursing, taking medication or have a medical condition.